Self Cure Remedy details of Take saffron for the care and relief of Insomnia, including effectiveness and popularity scores of the remedy. 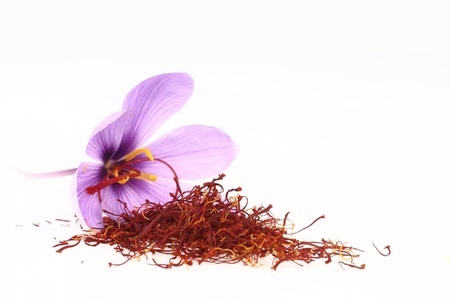 Saffron has mild sedative properties. Steep two strands of saffron in a cup of boiling water and let it steep for 10 minutes. Drink it one hour before sleep. Do not take large amounts (amounts larger than what is normally found in food) of saffron. Saffron might lower blood pressure. Use caution if you have blood pressure related conditions. The self cure remedy of Take saffron for the care and relief of Insomnia has an effectiveness score of 3.2 and a popularity score of 23 on the self-cure system.